While some fall asleep nearly immediately with no assistance, others need the drone of a fan or a dedicated noisemaker to help them relax. The Fall Asleep Device, also known as “FADing,” by Youz takes a different approach. FADing shines an LED onto the ceiling out via a piece of acrylic, so that you can use it whether you like to sleep on your back or side. 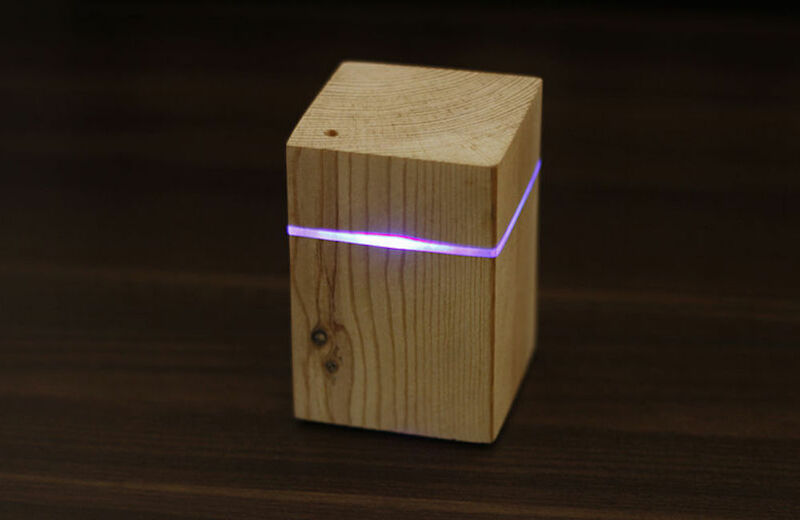 An Arduino Nano controls the nicely-shaped wooden unit, and causes light to fade in and out at a pace that decreases from 11 to 6 pulses per minute, prompting you to regulate and relax your breathing accordingly. After being started by a button below, FADing is kept on by a relay until it finishes, meaning it uses no power in standby. You can check it out in the video below, and find build instructions and code in Youz’s write-up. Interesting. I like wood and hate insomnia. Red and yellow hues are better than blue as they do not stimulate the superchisamic nucleus and promote wakefullnes. 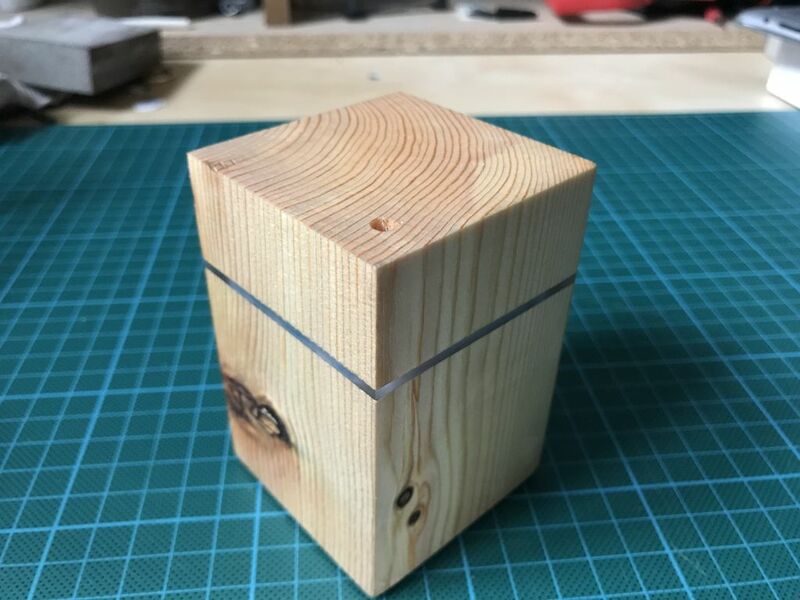 Will this project work with an Arduino Uno?